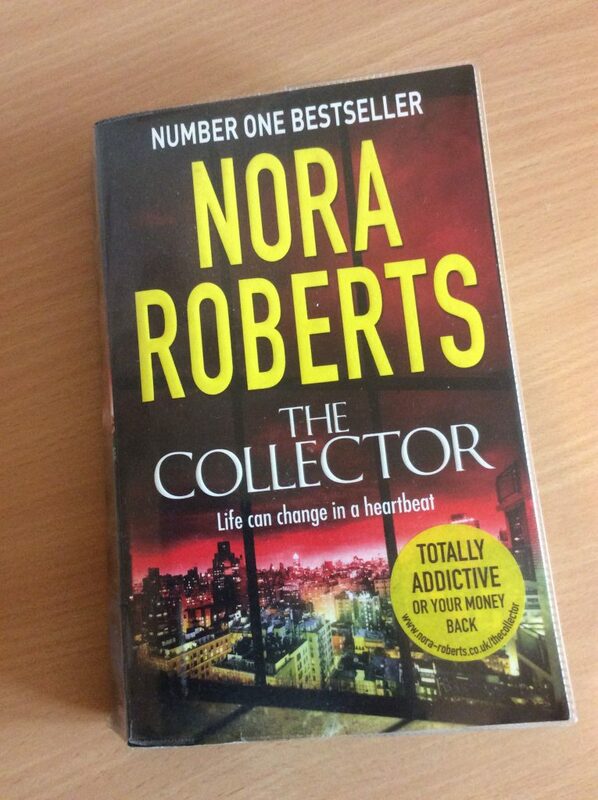 Nora Roberts is one of my favourite authors. I don’t think I’ve read this one though. I also enjoyed the Collector very much. I listened to the audiobook version. Ahh, considering I’ve managed to get my first audio book out I’m not very good at listening to them. I should try to get set up to listen to them when I dog walk. I’m pleased you enjoyed The Collector as much as I did, Luccia.